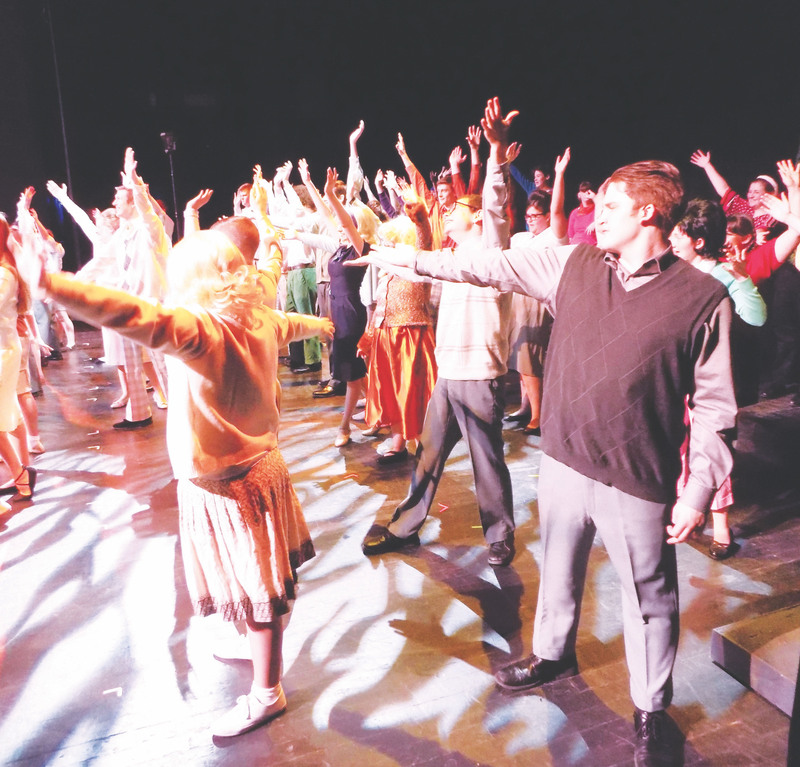 There are two things Dr. Andrew Morgan is passionate about — theater and people with special needs. So, 15 years ago, he and his wife Kathy combined the two and founded the Penguin Project, an award-winning national program with 31 chapters in 28 states. 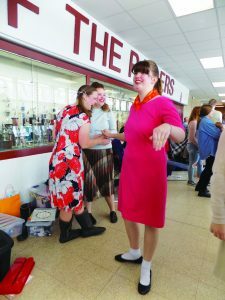 On Jan. 30, the curtain fell at the East Peoria at Eastlight Theatre on the Penguin Project’s final performance of “Hairspray, Jr.”, an abbreviated version of the Broadway musical. 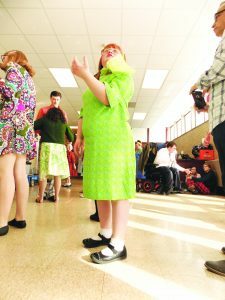 It all began at Eastlight Theatre in 2004, she said, when the curtain rose on “Annie, Jr.”, the Penguin Project’s inaugural performance. The performers on stage astonished the crew, their families, and the Morgans. And the namesake? Just like the birds in the wild, “our penguins may not be able to fly, but that does not prevent their spirits from soaring,” the founders state. Not only did the artists shine in the spotlight, they also developed strong bonds among themselves, and their families also formed new relationships of the like many of them had not experienced. Kathy said the mother of an Autistic artist wept over a phone call her child received from another teenage artist. The woman’s child had never been invited by anyone to do something fun. Within four years, a second Penguin Project opened in Bloomington and the domino effect followed. 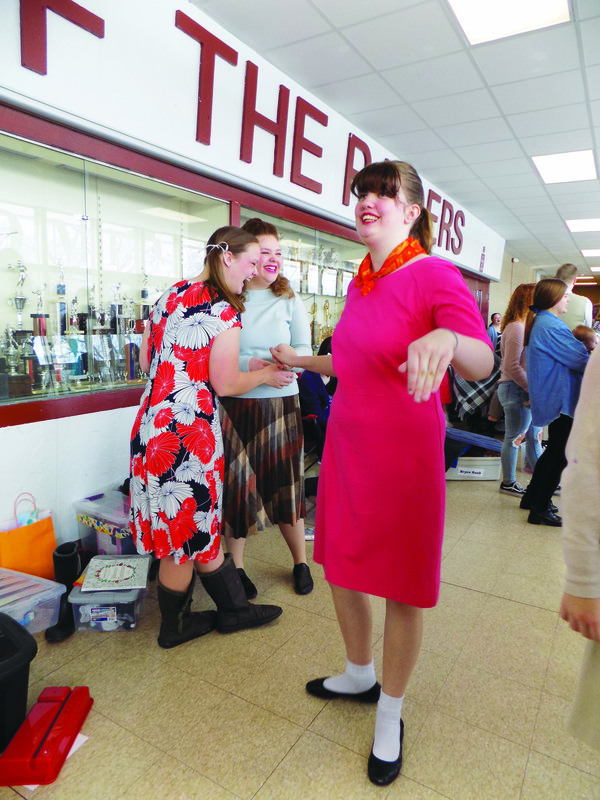 29 chapters emerged in the decade that followed, and, just after the close of “Hairspray, Jr.”, Kathy was headed first to Alabama, then to Florida to assist with two new chapters. “Dr. Andy”, as Kathy’s husband is lovingly called by the artists, is a graduate of Johns Hopkins University School of Medicine who specializes in pediatrics and neurodevelopmental disabilities. Andrew Morgan carefully crafted the Penguin Project’s guidelines to meet the needs of all manner of special needs artists. There are none who are excluded. The only requirement an artist must meet is age; actors must be at least 10 to join, and they age out at 22. When Penguin Players first began, the age requirement was younger, and Taylor Graves was 8 when she joined. She graduated this year, having acted with the Penguins for 14 years. Her final role was as Edna Turnblad, a central character to “Hairspray.” She also has acted in “Music Man”, “Guys and Dolls”, “Grease” and all other Penguin productions except for “Annie”. As it has grown, the Penguin Project has been lauded with ovations. In 2005, it garnered an Award of Excellence from Music Theatre International. It also earned the National Easter Seals Foundation’s Lou Lowenkron Award for Innovative Programming in 2007. The project’s dossier cites numerous other awards and achievements, and of them, perhaps the most distinguished may be the 2017 Youth Program Award from the National Arts and Humanities. Indeed, they do. Before the final “Hairspray, Jr.” performance at Eastlight Theatre, a dapper Daniel Van Buskirk, “Mr. Pinky”, strutted about in a suit as girls in bouffant wigs posed for photos and helped each other with makeup. 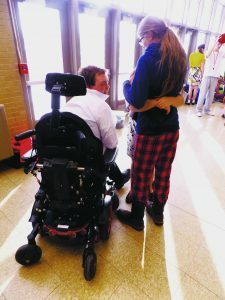 As he waited for the play to start, wheelchair-bound artist Chase Lowe enjoyed warm, loving embraces from Priscilla Jackson and McKenzie Corbels. 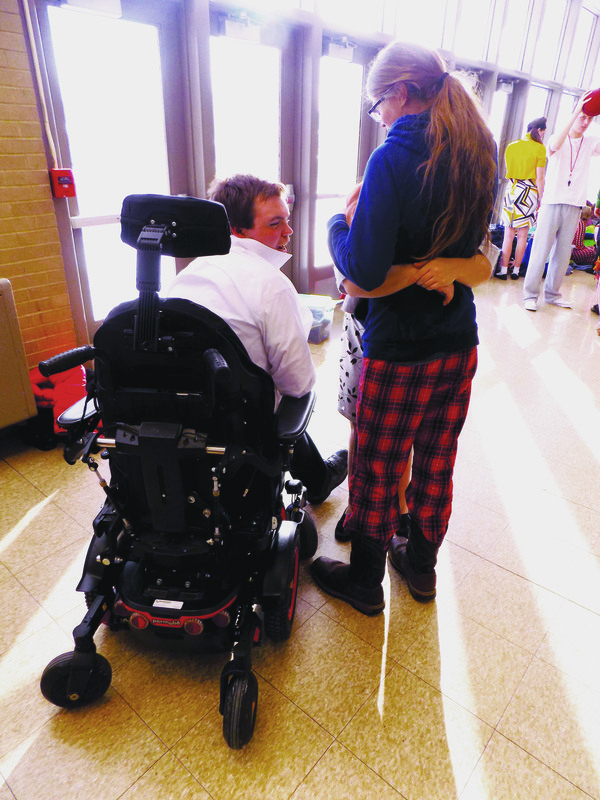 “We went to Limestone with Chase, and we came to show him support and see him in the play,” Corbels said. Some, like Lowe, speak very little, if at all, but the joy the eyes of those artists speaks volumes and the smiles rarely fade from their faces. 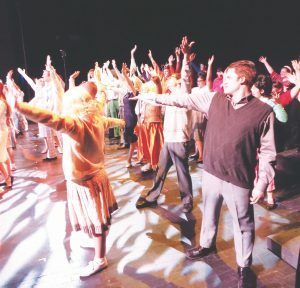 During another production, Kathy said, a non-verbal artist broke his silence and began singing and dancing. 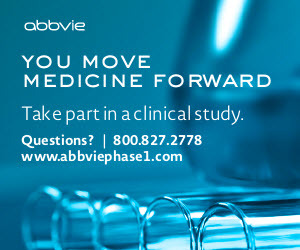 For more information on the Penguin Project, including volunteer and acting opportunities, visit www.penguinproject.org. Opportunities abound all year and casting and rehearsals for each annual performance begin each year in September.